A pedestrian was fatally struck by a car in New York and the police are still looking for the driver. 61 year old Mercedes Dearmas was killed on Saturday night by a reckless driver who took off after he hit her. That day Dearmas was celebrating her birthday. She had spent the day picking out a birthday outfit and chatting with neighbors. 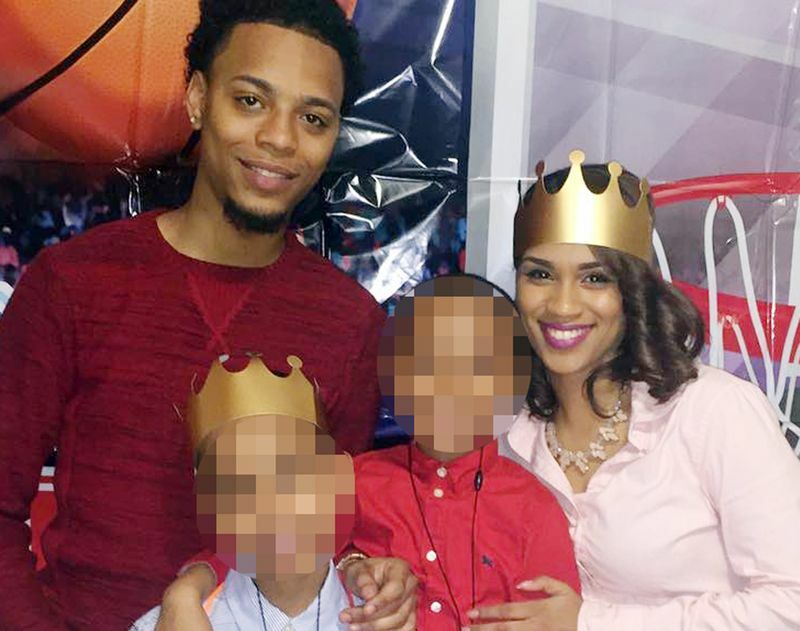 She spent the evening at her home located on Seventh Ave and 120th Street in Harlem with her long term boyfriend Rodolpho Rabaza. A little after midnight she told him she was going to the store. She walked down to 113th Street. As she tried to cross Adam Clayton Powell Jr. Blvd a silver Sedan fatally struck her. She was rushed to the hospital but she couldn’t be saved. 3 people were injured in a car accident in New York early this morning. 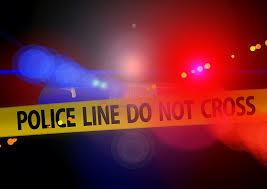 Around 1 AM this morning, a black sedan and a grey SUV were driving South on Park Avenue. They collided in front of a construction site on 85th street that occupied the right lane of Park Avenue. Speed may have been a factor. The collision was extremely violent and both cars were mangled. The driver of the SUV is in critical condition while the other driver and passenger of the sedan were also seriously injured. The police are still investigating the exact cause of the accident. 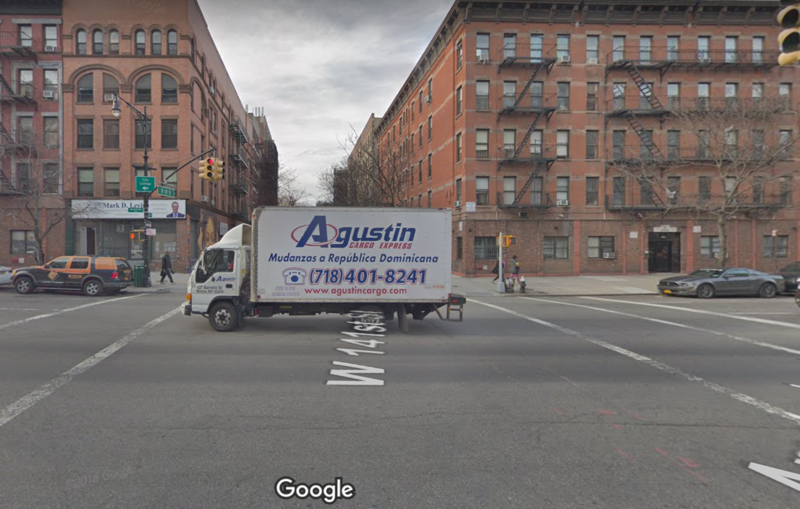 The accident occurred on Park Ave South at the 85th Street intersection where the road is partially obstructed by the scaffolding of a construction site. According to CBS News New York, it is the second accident that occurred near the construction site. Last month a construction worker was hit by a car at the same location. 5 people were injured in a collision between a yellow cab and a SUV in Manhattan early Wednesday morning in NYC. Two people were critically injured and two others were in serious condition, the fifth person only suffered minor injury. Among the victim was a two year old baby. An investigation is still ongoing to find out the exact cause of the accident. The accident occurred around 1:20 am in Chelsea. 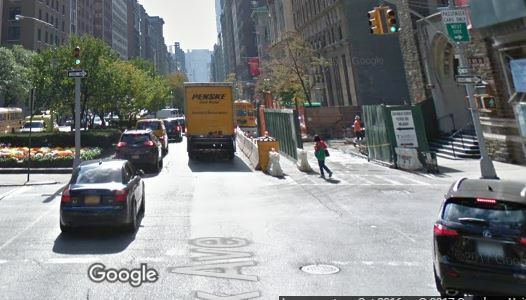 The yellow taxi mini-van was driving West on 23rd Street between Fifth and Sixth Avenues. The driver was transporting two passengers, a male and a female. For reasons that are still being investigated the taxi driver rammed into an Acura MDX SUV. A woman was driving the SUV. She had two passengers, another woman and a 2 year old child. A witness told the New York Post that the taxi female passenger had blood all over her face while the SUV passenger and the baby seemed ok. Pictures in the New York Post show that both cars were seriously damaged. The front of the taxi was completely destroyed. NY Governor Andrew Cuomo wants to find out if texting and driving accidents in New York could be prevented with the help of a textalyzer. Yesterday the governor announced that he mandated the Traffic Safety Committee to study the possibility of providing police officers with textalyzers. The textalyzer is a portable electronic device that can be plug into the phone of a driver to determine if they were using their cell phone just before an accident occurred. Supporters of the textalyzer says the device will help the police determine the cause of an accident and it will also act as a deterrent. It will aid in preventing drivers from using their phones while driving. Others are opposed to it because they see it as an invasion of privacy. Civil libertarians argue that automatically handing your cell phone to a police officer violates due process. They believe police should have to get a warrant before being able to access someone’s phone.